Billions of variable data labels are used daily to track or trace goods, optimise workflow, provide brand protection and identification or deliver important consumer information. That’s a lot of functionality in a small space. Whether a label serves as a routing barcode on a postal item or applied to assist the identification of products, the information printed on them needs to be legible, accurate and the label itself must be correctly applied. 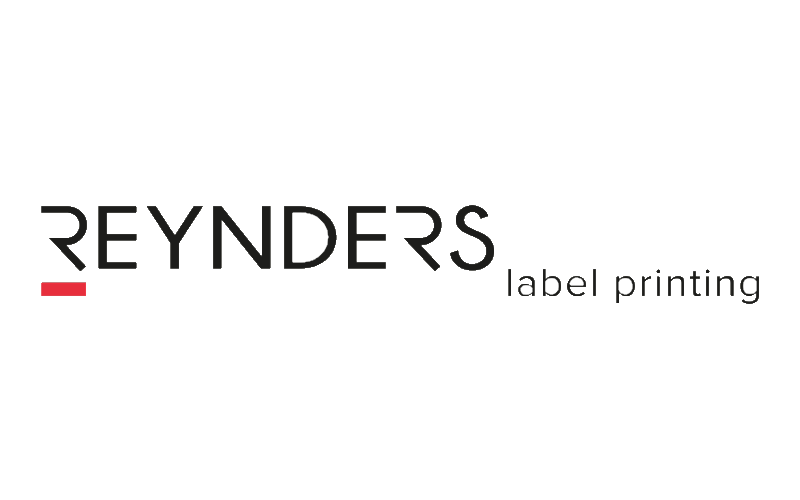 Label vision systems provide the necessary capabilities to ensure these requirements are met. Bar-Code ANSI/ISO grading and reporting to ensure linear barcodes, 2D/QR codes and GS-1 codes comply with guaranteed contract specifications and international standards. Seamless integration with third party processing equipment such as in-line inkjet printers, feeders, affixers, wrapping and labelling equipment for real-time tracking to ensure the correct variable, matched information is printed on the correct the label. Comprehensive integrity and audit trail reporting for all pieces processed. Lake Image Systems is a global technology leader in providing inspection technology to the Label printing industry with extensive solutions for simultaneous print quality, integrity verification, bar-code grading and production/piece level reporting. Our machine vision technologies and application engineering have years of proven performance in the field. Food and packaging labels are becoming more complex, with variable data, traceability devices and RFID security tags. 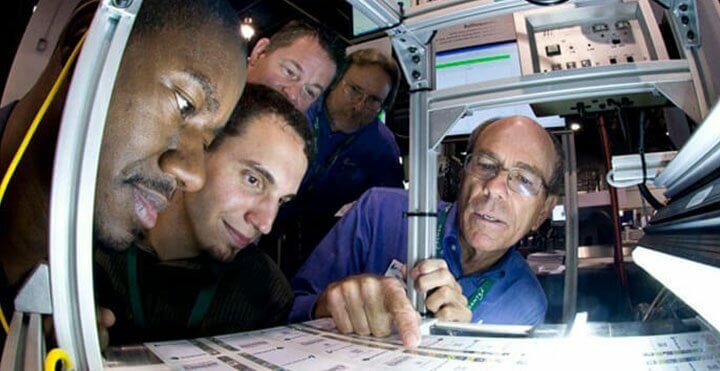 Demands for increased throughput, improved process efficiency and quality assurance are driving the dependency on inspection to reduce the risk of costly product returns, enhanced client satisfaction, and ultimately protect profitability. 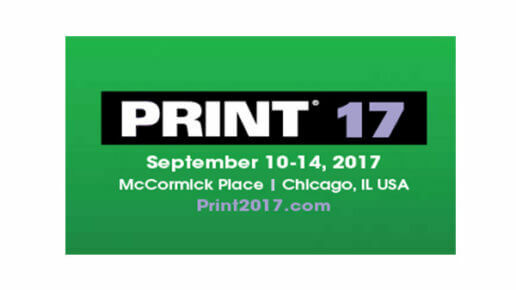 Our Discovery systems focus on print and label inspection requirements specifically for the food and packaging environment. Return on investment can be quickly achieved through reduced inspection costs, improved efficiency, waste reduction and reduced risk. Discovery’s standard verification, quality control and reporting tools can easily be applied to pharmaceutical, shipping and security labels such as tax stamps and authentication/anti-counterfeit labels. 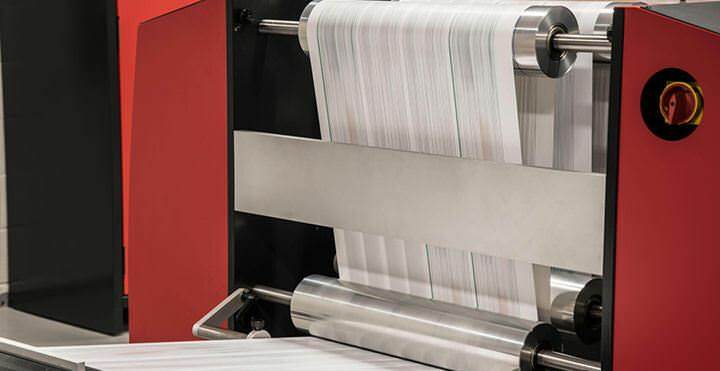 Our solutions read critical data even from challenging surfaces, and UV/IR printed codes and validates them for accuracy, integrity (missing/duplication detection) and compliance to industry standard protocols. Our Discovery suite can easily communicate with an MIS system associated with pharmaceutical track & trace or lifecycle tracking system within a converting or packaging facility. When an error is detected, DISCOVERY MULTISCAN Label Roll Mapping tool logs the nature of the error, its location (distance from a start marker) and the option to link to an image of the defective label in a Roll Mapping file. For multi-lane label production, DISCOVERY MULTISCAN Label Integrity Manager (LIM) tracks and collates information on each label in all lanes independently. Using the header information printed at the start of each label lane, LIM knows precisely the number of labels to expect in each lane as well as the start, end and the increment of the printed variable information (in instances where the label sequence is across the web) to determine that the correct sequence is being maintained. For random or non-uniform increments, the variable information captured can be matched against a lookup file or database to detect missing or out of sequence labels. 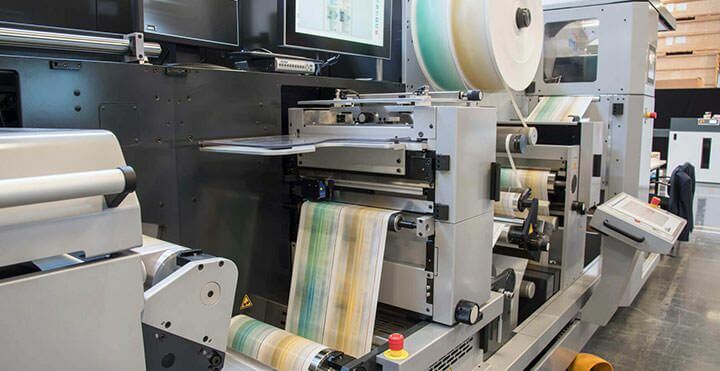 After each lane on the web has been slit and rewound onto multiple reels, LIM drives a Zebra printer to produce a “closure” label, incorporating an identifying barcode, for each reel. LIM also provides this support for turret rewinders. At the inspection station, by scanning the closure barcode on each reel, the correct Roll Mapping file is automatically selected for subsequent inspection. This greatly simplifies and speeds up the inspection process, removes operator error and provides the Label Printer and the client with a quality audit file for each label reel. The Discovery systems are scalable, from inspection only, to full roll-up modules designed to fit within your existing label processing lines. Comprehensive maintenance and support contracts are available to ensure maximum system availability, long operational life, and future proofing. 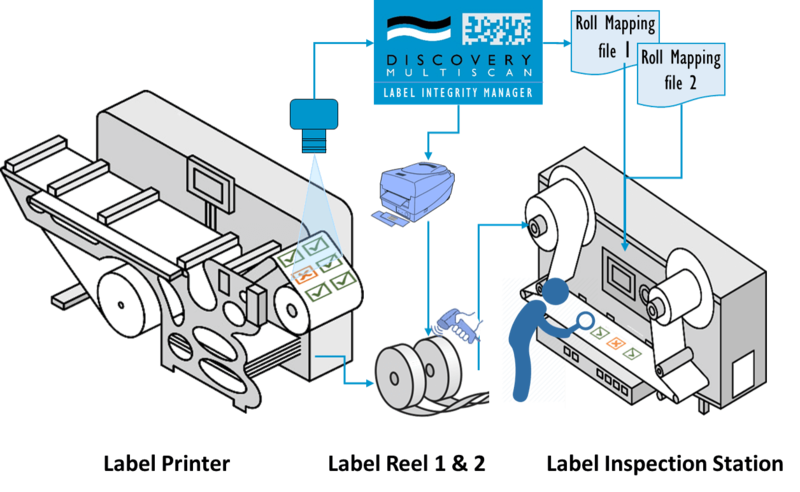 Discovery Multiscan is a suite of bolt-on camera and scanner based Label inspection, integrity verification and reporting solution for new or legacy narrow web, digital and hybrid printing, converting, and labelling equipment. Discovery Enterprise is a centralised integrity management system for control of high volume variable data label jobs, shared across multiple print presses within a label production environment.